It is that time of the year again. 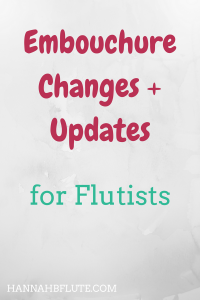 School is starting up, and some of you might be preparing for college or ensemble auditions. 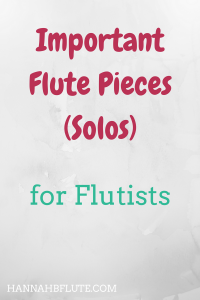 Because of this, I wanted to share some of the most important flute pieces. 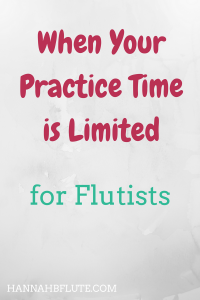 There are many reasons why your practice time is limited. It could be because of work, school, other extracurricular activities, or simply your own well being. 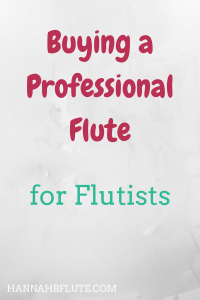 In any case, you don’t have a ton of time to practice, so you have to make the most of the time you do have.